Mersen is a global expert in materials and solutions for extreme environments as well as in the safety and reliability of electrical equipment. 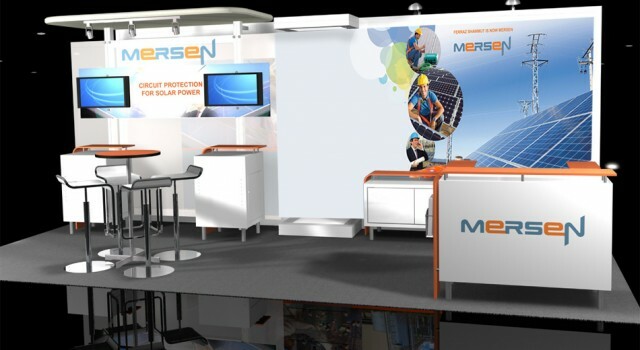 Mersen designs solutions in sectors such as energy, transportation, electronics, chemical, pharmaceutical and process industries. While working with Mersen I designed lots of printed materials: catalogs, flyers, posters, etc. But the most interesting work I did for them was their trade show graphics, which applies design to a 3-dimensional end product.